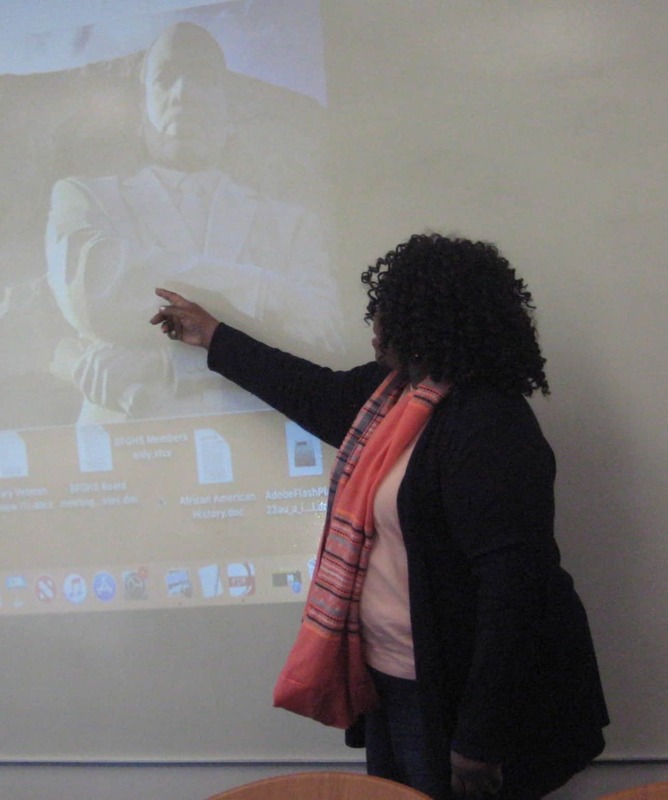 Rosiland Matthews, Facilitator says, come join us for the African American Lineage Special Interest Group meetings. African American research is a challenge in many ways. This SIG specializes in thinking outside of the box, as well as using conventional research methods to find those hidden ancestors. As we cover the topics per the below schedule, step-by-step you will realize that your ancestors are hiding in plain sight. The majority of handouts and websites needed for this SIG are in the book published by Marsha Peterson-Maass; Fundamentals of Genealogy: The Most Helpful Tools You’ve Never Used. These are the pages you will see on the schedule of topics. We meet every 4th Thursday of the month, from 6:00 pm to 8:00 pm. 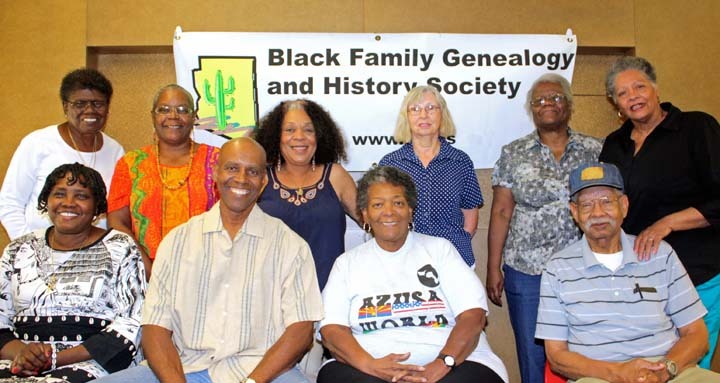 West Valley Genealogical Society Library, 1222N. 111th Ave, Youngstown, AZ. 85363. Fundamentals of Genealogy Book can be purchased at WVGS Library. MAY 23rd – Tips for researching small and large plantations. See April and Worldcat (OCLC). JUNE 27th – USCT – An overlooked source in African American research. The United States Colored Troops. AUGUST 22nd – Wills, probate, and court records. This source is valuable for identifying families and documenting the location of your family at various times in history. SEPTEMBER 26th – How to find manuscript collections and why they are important! OCTOBER 24th – The Law. It is important to know the laws during the times our ancestors were alive. Google, and archive.gov. NOVEMBER 21st – Cemetery Research. (Geonames). Once we find these precious grounds, what steps do we need to take as African Americans to make sure these spaces are preserved.